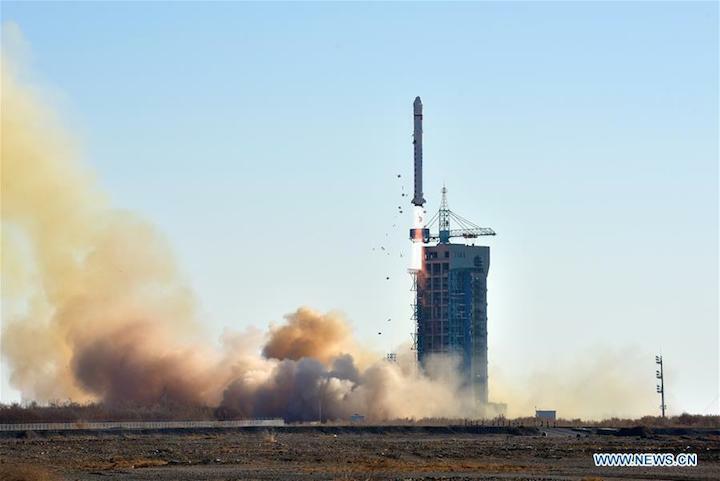 China on Saturday launched a remote sensing satellite from the Jiuquan Satellite Launch Centre in the Gobi Desert, continuing its recent high rate of space launches. 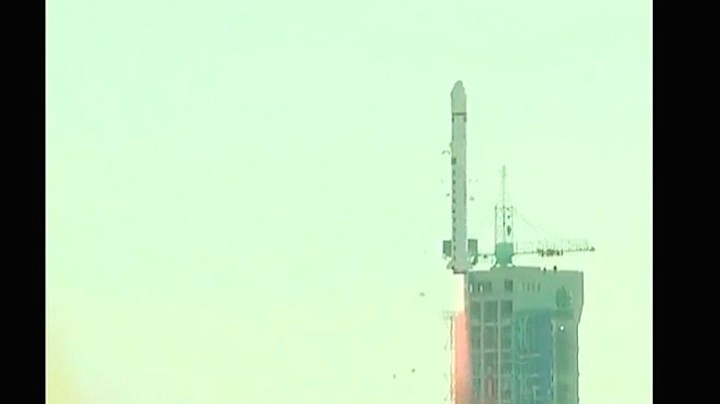 The Long March 2D launch vehicle carrying the satellite lifted off from Jiuquan at 04:14 UTC (12:14 Beijing time). The 'land exploration satellite' will, state media say, be used for 'remote sensing exploration of land resources'. 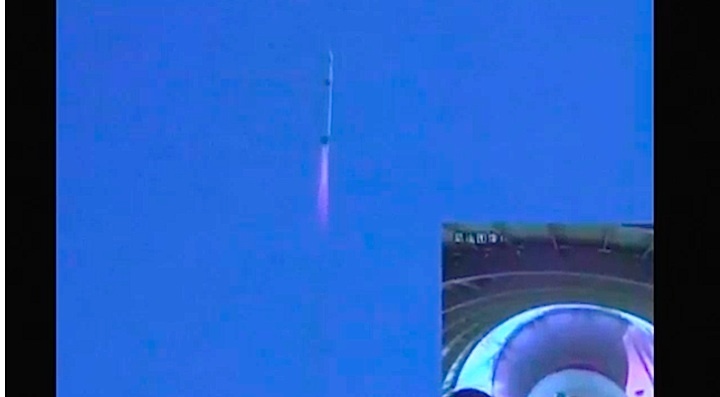 This is the second such satellite launched by China this month, following Land Survey Satellite-1 on December 3. 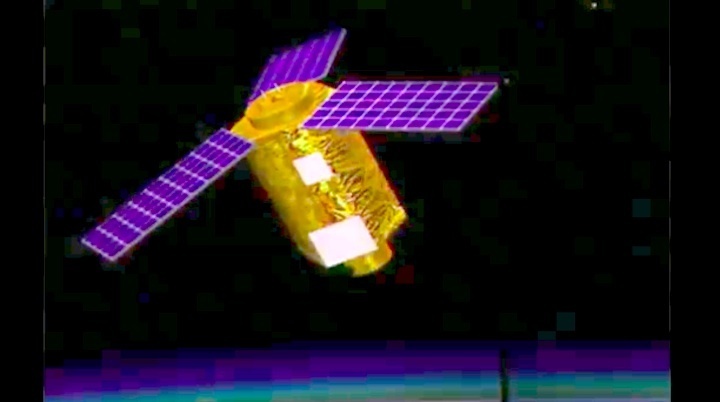 Nasaspaceflight.com claims the first satellite belongs to the Yaogan series, a designation used to for classified, military spacecraft, and is likely an electro-optical reconnaissance satellite. The satellite was developed by the China Academy of Space Technology (CAST), which researches, development, and manufactures satellites and spacecraft and is a subsidiary of the China Aerospace Science and Technology Corporation (CASC), the main contractor for the Chinese space programme. The Shanghai Academy of Spaceflight Technology (SAST), another CASC owned entity, developed the Long March 2D launch vehicle. The launch was the 17th for China in 2017, and the ninth since late September. The country was aiming to launch around 30 times this year, but two launch issues in June and July - most notably the failure of the new Long March 5 heavy-lift rocket - brought a halt to all launches for 89 days. China's overall record for Long March rocket launches now stands at 259, with the first taking place on April 24, 1970. Of these, 245 have been successful, with eight failures and six partial failures, with a success rate of 94.6 percent. 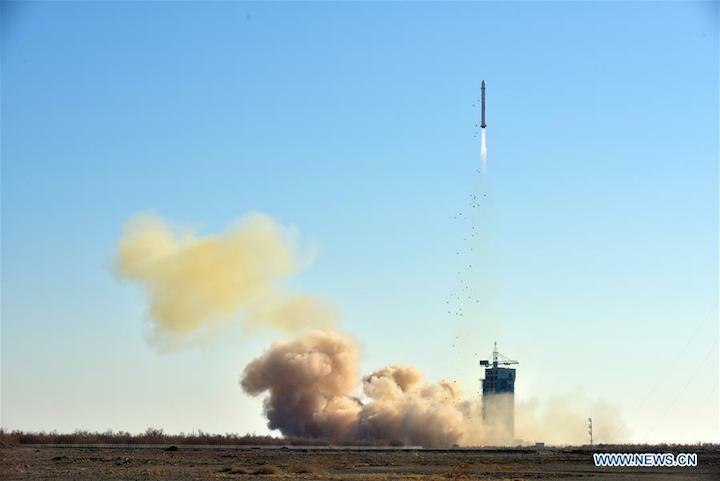 JIUQUAN, Dec. 23 (Xinhua) -- China launched a land exploration satellite into a preset orbit from the Jiuquan Satellite Launch Center in the Gobi desert at 12:14 p.m. Saturday Beijing Time.